A novel by University of Limerick lecturer in creative writing Donal Ryan has been longlisted for the Man Booker Prize 2018. 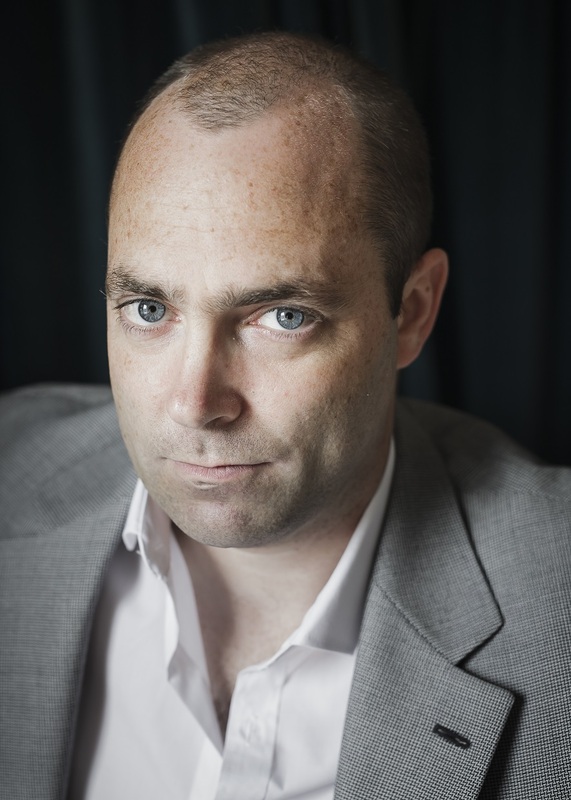 From a Low and Quiet Sea by Donal Ryan (Transworld Ireland, Doubleday Ireland) is one of 13 books selected by a panel of five judges for the £50,000 Man Booker Prize. This is the second time the Tipperary author has been longlisted for the prestigious prize: His first novel The Spinning Heart was named on the Man Booker Prize longlist in 2013. “The Man Booker Prize is the most prestigious English language literary prize and to have a novel announced on the longlist is a remarkable achievement. To do so twice, as Donal has, is truly extraordinary," said President of University of Limerick, Dr Des Fitzgerald. "It is just a year since Donal joined the creative writing programme at UL, led by another acclaimed Irish novelist Professor Joseph O’Connor, and we at UL are extremely proud to have an author of Donal’s calibre amongst our colleagues. We look forward to the announcement of the shortlist in September where we hope Donal’s success will continue,” he continued. The 2018 judging panel was made up of: philosopher Kwame Anthony Appiah (Chair); crime writer Val McDermid; cultural critic Leo Robson; feminist writer and critic Jacqueline Rose; and artist and graphic novelist Leanne Shapton. The list was chosen from 171 submissions – the highest number of titles put forward in the prize’s 50 year history – published in the UK and Ireland between October 1, 2017 and September 30, 2018. Also on the longlist is Mayo writer Sally Rooney for her novel Normal People and Belfast-born Anna Burns for Milkman. he shortlist of six books will be announced on Thursday, September 20. The shortlisted authors each receive £2,500 and a specially bound edition of their book. The 2018 winner will then be announced on Tuesday, October 16 at a ceremony broadcast by the BBC.